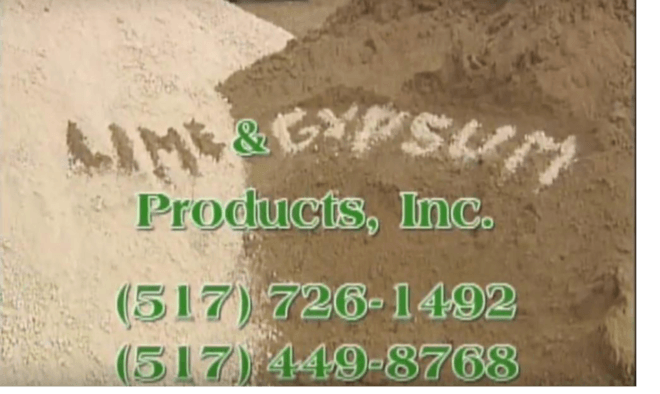 Location & Services | Lime & Gypsum Products, Inc.
We bring the lime and gypsum to you! 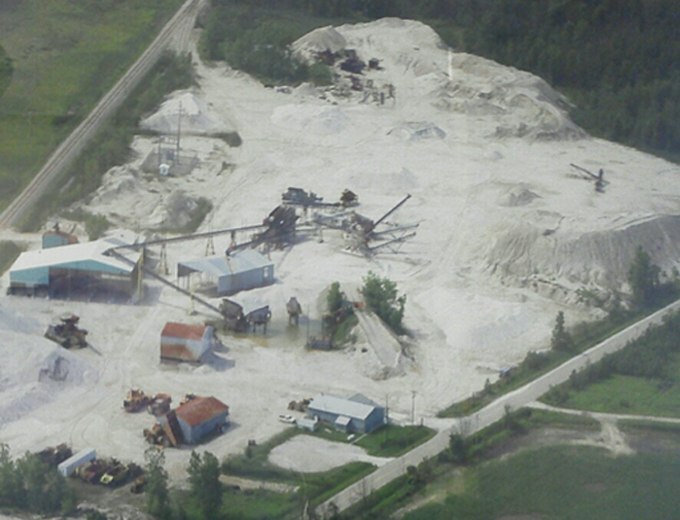 Brought in by the truck load, Lime & Gypsum Products, Inc. can deliver at a time convenient for you! Our goal is to turn every $1 you spend into $5 in your pocket.